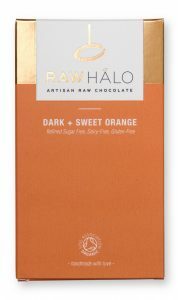 This year, give a better chocolate. 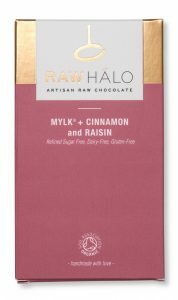 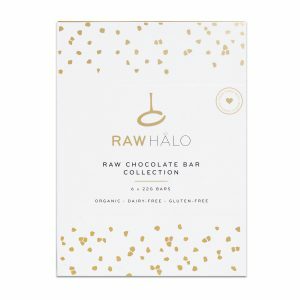 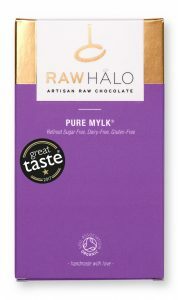 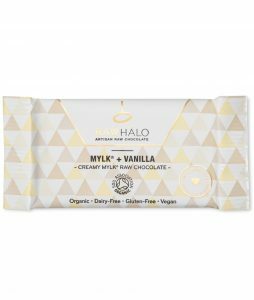 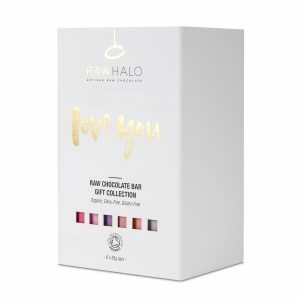 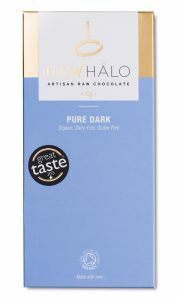 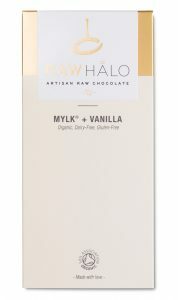 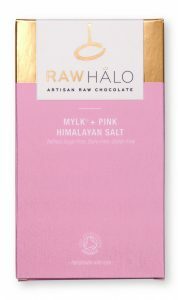 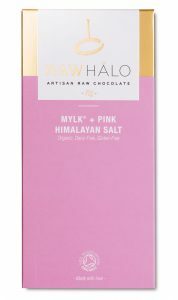 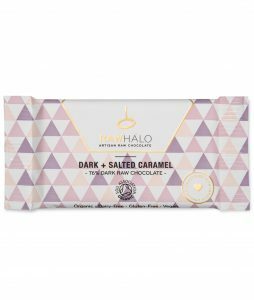 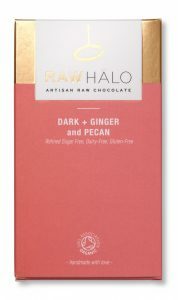 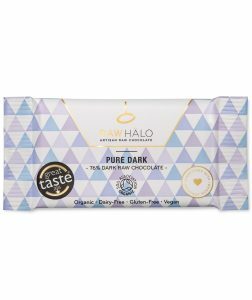 Chocolate that's vegan, raw, organic, and sweetened with coconut sugar. From small stocking fillers, to our luxurious gift boxes - we've put together this gift guide to help you find the perfect present. Make sure you place your order before Midday 21st December for Christmas Delivery - selecting Next Day Delivery (UK Only).